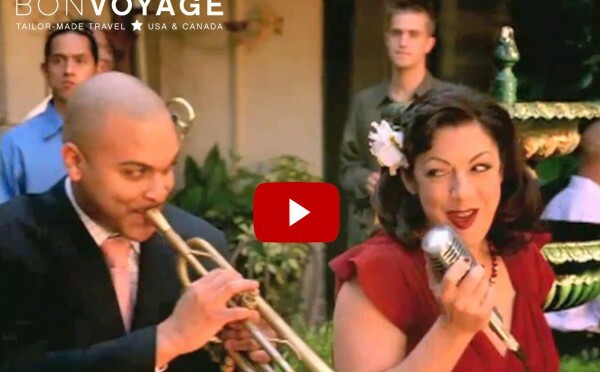 Jazz in Heaven – New Orleans Jazz with Bon Voyage. The things that make life worth living – eating, drinking and the making of merriment – are the air that New Orleans breathes. There aren’t many places in the USA that wear their history as openly on their sleeves as New Orleans. Dive into its fascinating history dating back to 1718 and discover stories of pirates, prostitutes and parades. Stroll the lively cobbled streets and you’ll hear music played from every bar, in every corner, every night. And, we’re not exaggerating when we say there is either a festival or a parade every week of the year in New Orleans. Now, when it comes to food, New Orleans doesn’t mess around. Dine on mouth-watering cuisine simply everywhere you go. With an endless of choice of restaurants, it’s no wonder the city boasts award after award for its cuisine. Be ready to gain a few pounds. When you’ve explored every delicious nook and cranny of ‘The Big Easy’, step back in time and take tour out to one of the magnificent plantation homes that line the ‘Great River Road’. Jump on a Cajun swamp tour or take a leisurely paddle steamer cruise along the mighty Mississippi. Tempted? Come visit this unique part of the USA and immerse yourself in an intoxicating city that will leave you gasping for more. Trust us. For holidays to New Orleans and The Deep South contact the USA experts at Bon Voyage.